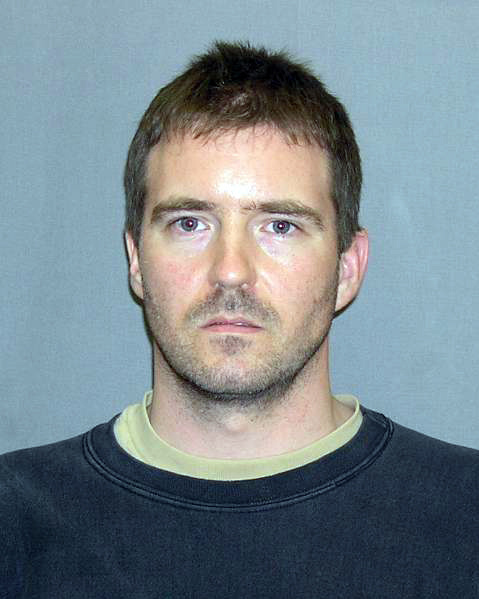 A federal judge has ordered FBI experts to construct three bombs similar to the one allegedly planted at the Martin Luther King Jr. Day Unity March on Jan. 17, as preparations continue for suspect Kevin W. Harpham’s Sept. 12 trial. Agents already tested three devices at FBI headquarters in Quantico, Va., but Harpham’s lawyers were not informed until afterward. Defense expert Jerry Taylor, a retired Bureau of Alcohol, Tobacco, Firearms and Explosives agent, is to observe the new detonations, and the FBI is to build up to three additional devices to detonate at his request, U.S District Court Judge Justin Quackenbush said. Harpham’s lawyers had asked the judge to exclude the videos and photos of the explosions from the trial because they said the devices were not true replicas of the bomb found along the planned march route in Spokane. “It seems like the components were cherry-picked,” said public defender Kim Deater. She said the electrical wiring present in the backpack bomb was not used in the replica devices in Virginia. But Quackenbush said attorneys can address those concerns when their expert conducts the detonations with FBI agents next week. He emphasized that the trial will not be postponed. Defense lawyers are checking on the condition of Harpham’s father, Cecil W. Harpham, 68, to see if he will be able to testify in person. He was injured in a motorcycle crash on Aug. 6 and is recovering. Harpham, 37, is charged with committing a hate crime, using a firearm in relation to a crime of violence, attempted use of a weapon of mass destruction, and unauthorized possession of an unregistered explosive device. He faces 30 years to life in prison and is being held without bail at the Spokane County Jail.